Located in the Privateer Enrollment Center, First Year Advising (FYA) is dedicated to fostering the academic growth and development of first year students (freshmen). FYA’s mission is to assist students in attaining their goals and provide them with a solid foundation in higher education that will ease their transition into their program of choice. During your first academic year, you, as a freshmen, will be advised through First Year Advising. Your assigned academic advisor is your primary resource regarding academic issues, opportunities, and programs. In alliance with the mission and strategic plan of The University of New Orleans and the Office of Enrollment Services, First Year Advising (FYA) is dedicated to fostering the academic growth and development of freshmen students. Operating from a student centered approach and a collaborative effort, FYA provides sound academic advising, models best practices, mentors incoming freshmen and welcomes incoming freshmen into the UNO community. FYA’s mission is to assist students in attaining their academic goals and provide them with a solid foundation in higher education that will ease their transition into their program of choice. The Privateer Enrollment Center is designed to assist students in accomplishing multiple goals and services including: academic advising; academic success coaching (First Year Experience, FYE); financial aid assistance and counseling; admissions questions and documentation; payment of fee bills, parking decals (limited basis) and Veterans Affairs. 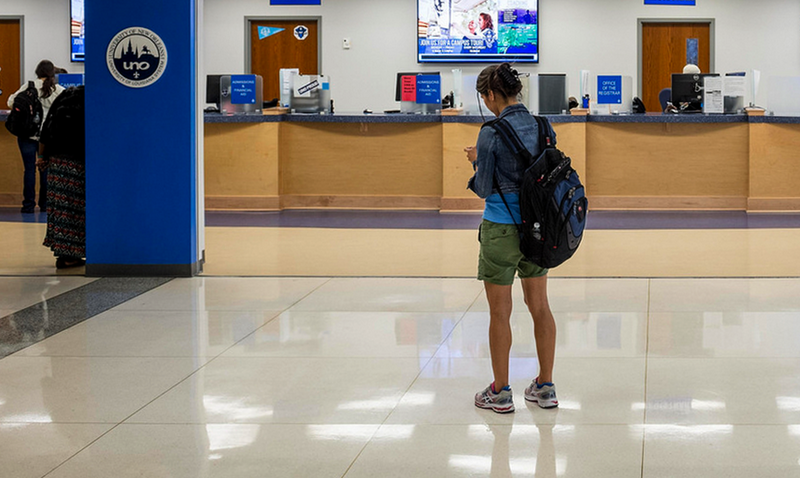 The Privateer Enrollment Center is located on the first floor of the Earl K. Long Library and houses all components of the Office of Enrollment Services, including First Year Advising (FYA).